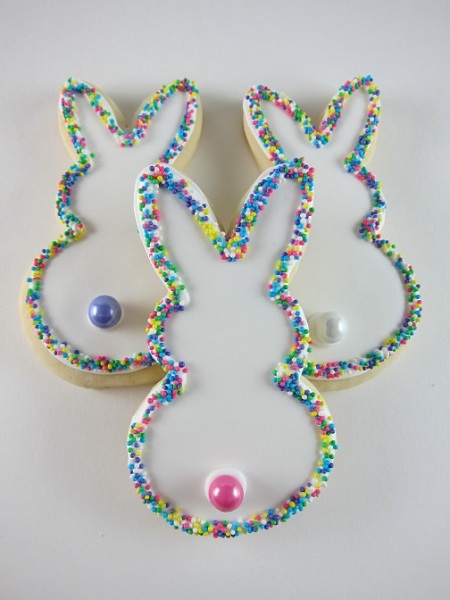 Easter is here! 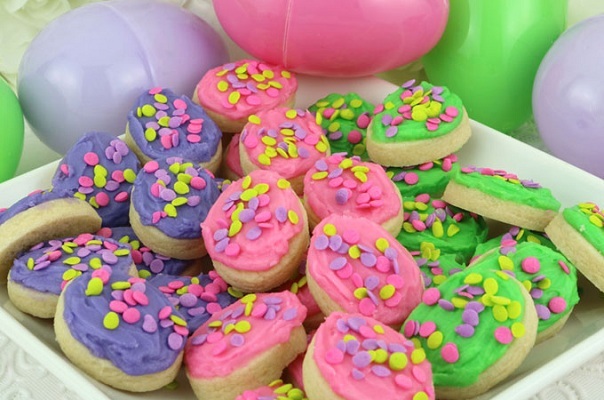 Time for creative cooking ideas. 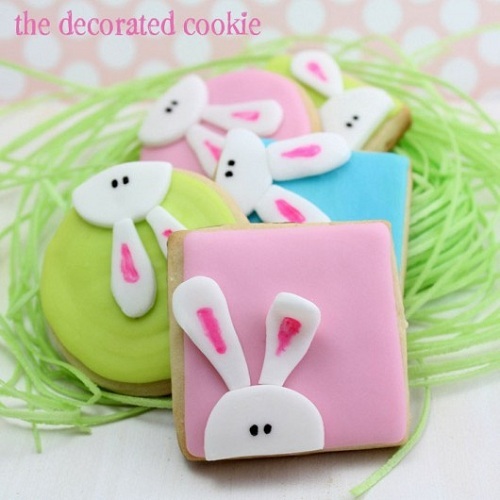 After all who doesn’t like to see the smile of their loved ones and family? 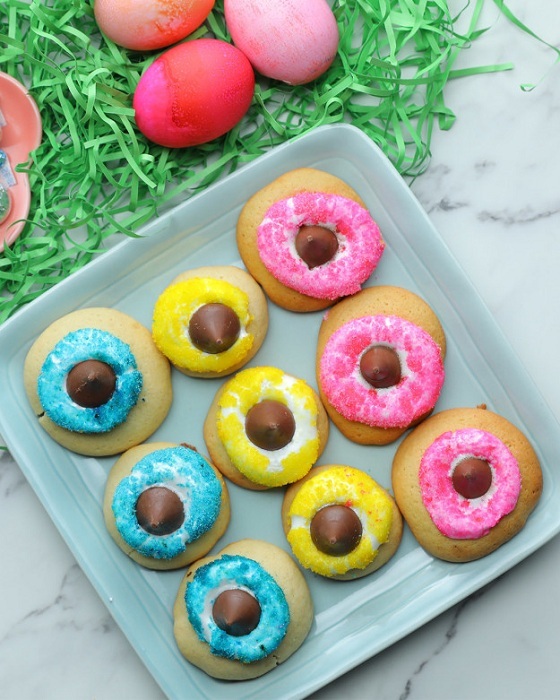 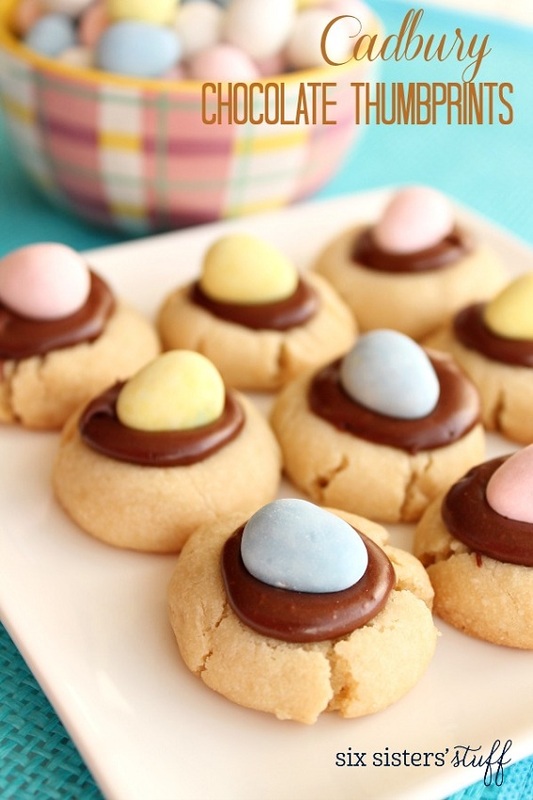 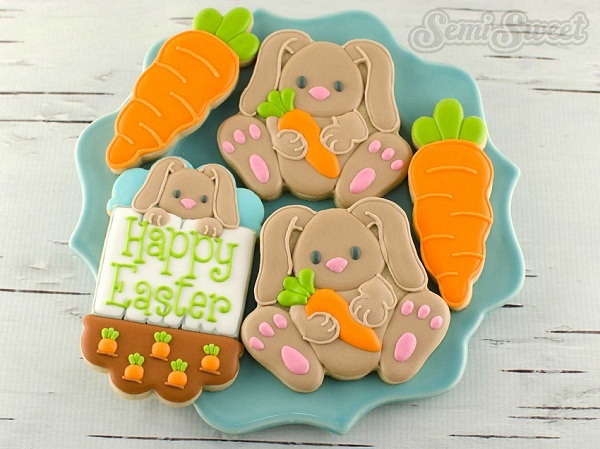 Let us this time impress our guests with some really cute Easter cookies. 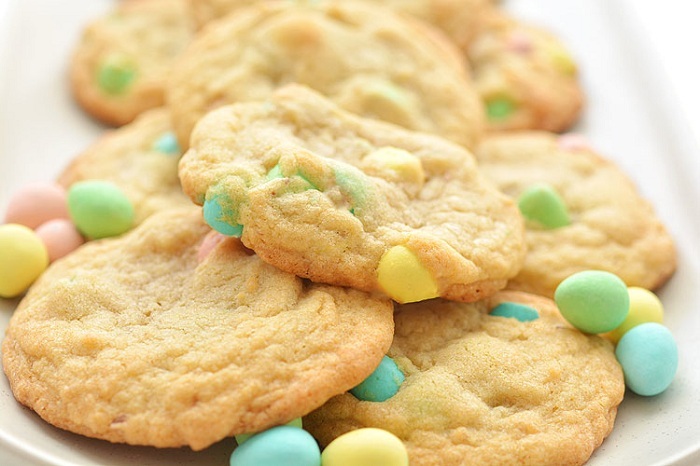 We have created a round up of 20 yummy cookies you can try this Christmas. 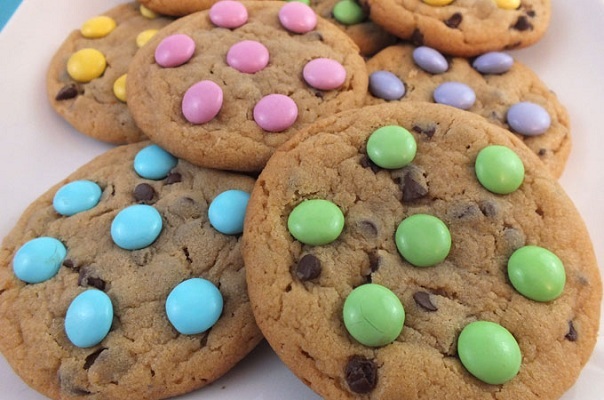 Check out and let us know of your comments! 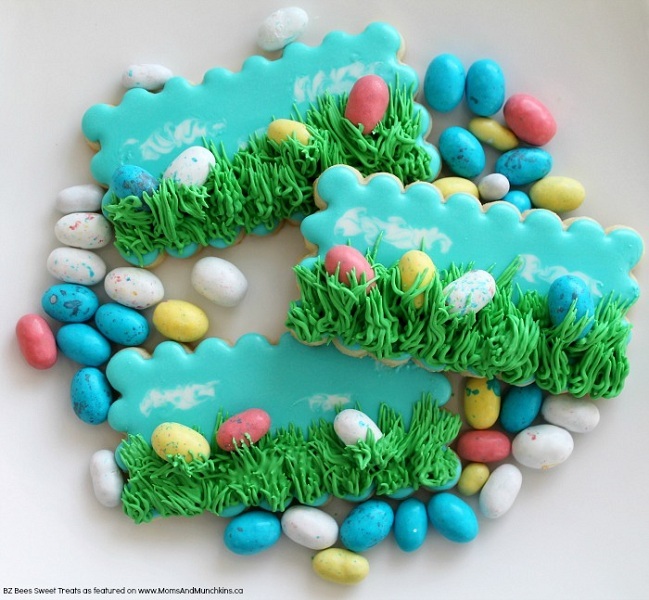 This really creative was found on Pinterest. 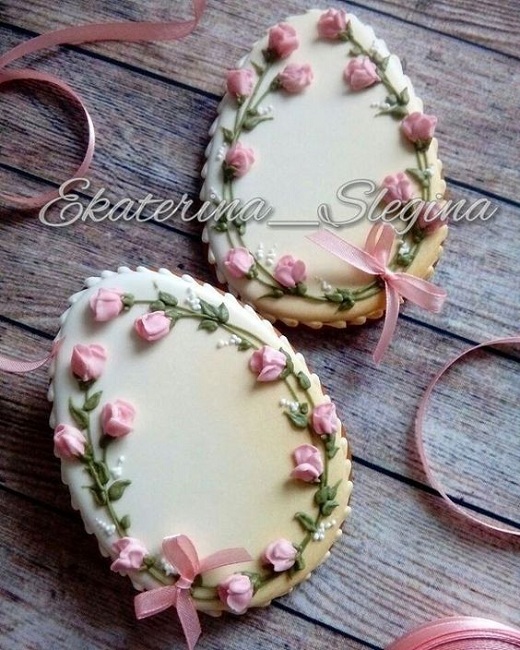 The little detailing is really beautiful and the cookie looks so tasty! 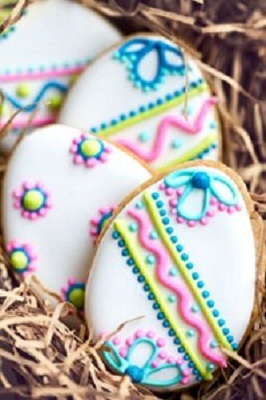 An uncommon design indeed! 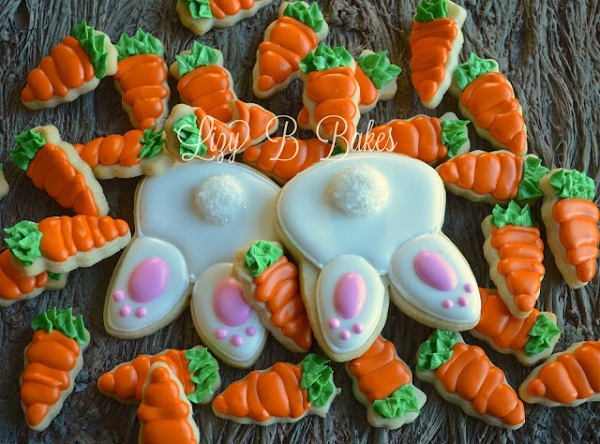 Cute bunny tushies and carrots make a great easter cookie indeed! 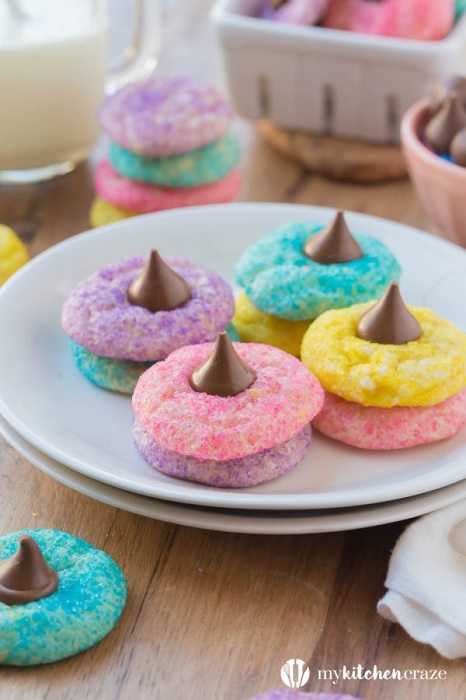 These cookies are so easy to make that even kids can make it on their own! 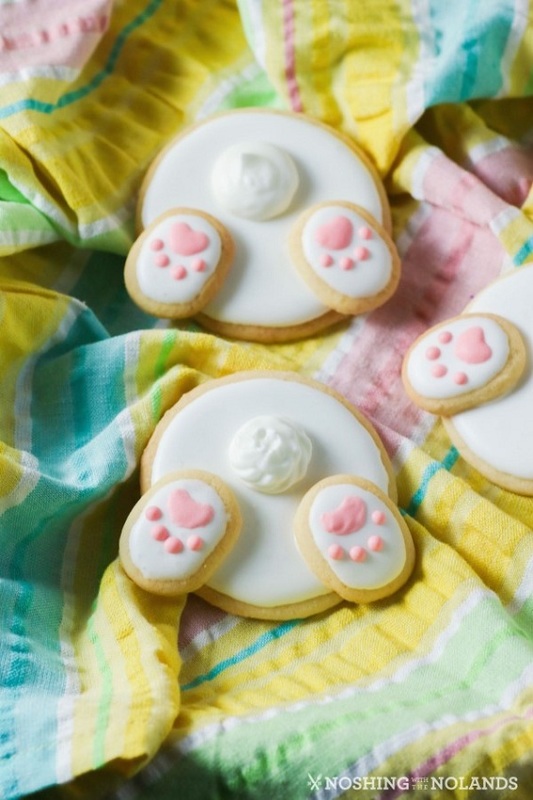 Made from cookie mix! 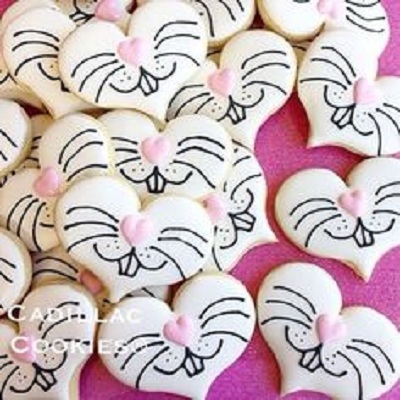 Can u believe it? 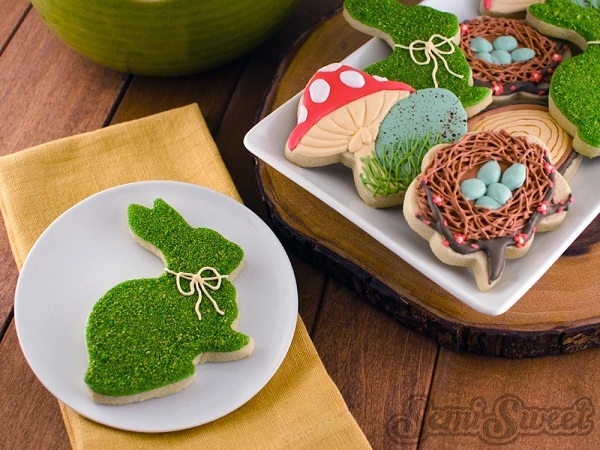 This cookie is so made for Spring! 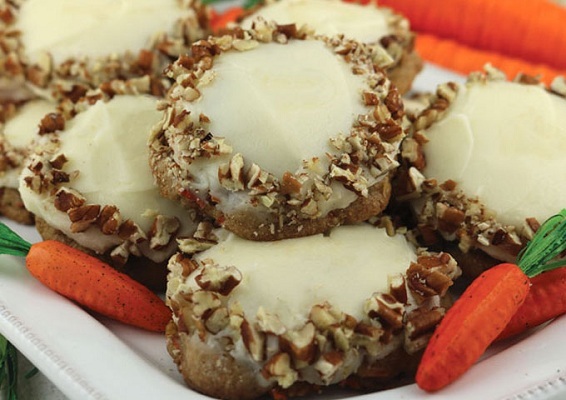 And a real treat for those who love deserts made from carrots! 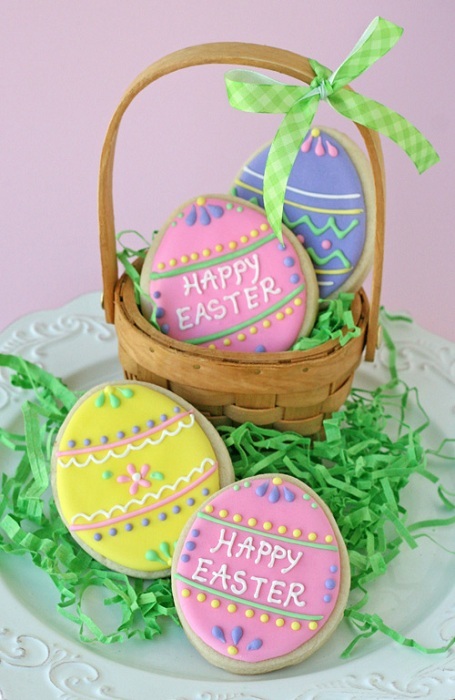 This cookie will perfectly blend with your Easter dinner. 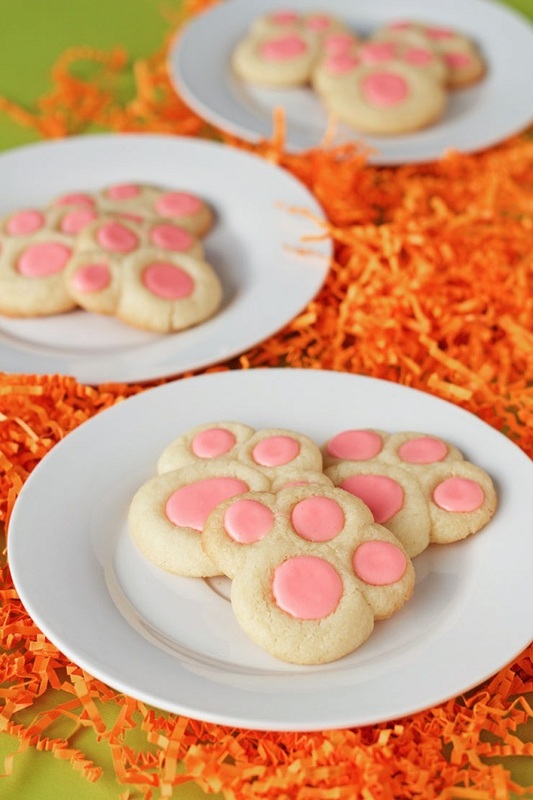 You can try this cookie with any shape!